The future of investing is now! CIFmarketplace is a third party marketing firm that delivers exceptional consulting & distribution services for the qualified plan market. We partner with top-caliber investment managers, trust companies, TPAs and financial advisers to deliver large plan solutions to the small and mid-size markets. 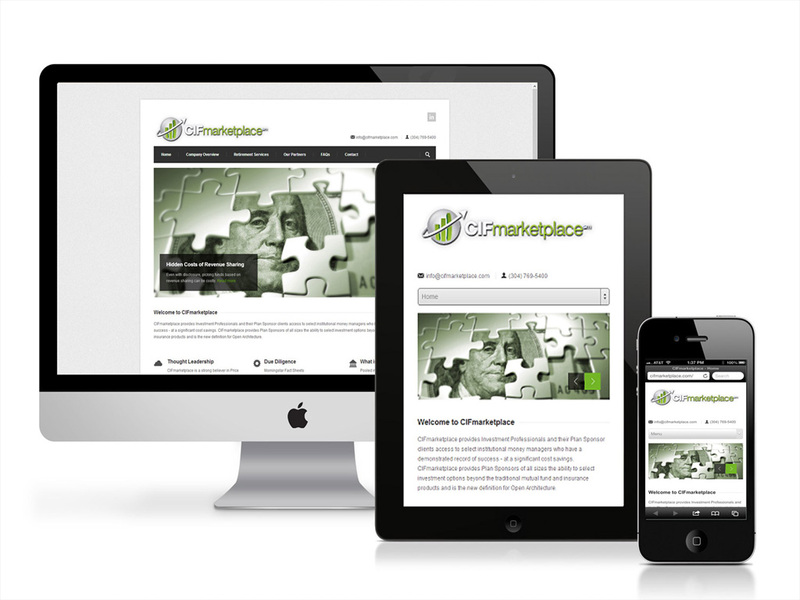 CIFmarketplace is one of our longest standing clients. Together we have established a consulting firm power house that is leading the charge for ways to incorporate strategies to begin to control investment product managers, reduce costs and improve participant outcomes.